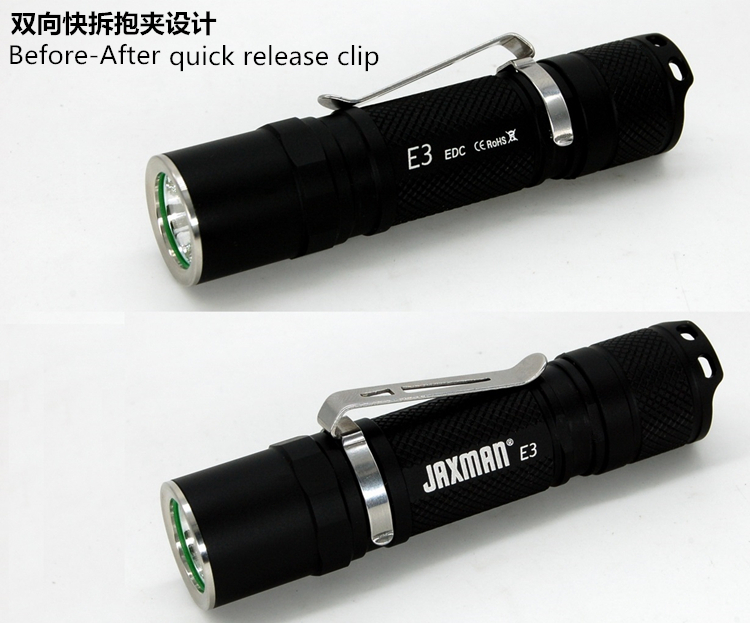 after few months work, now we have finished the improvement of E3 flashlights, now let me introduce some details of the E3 to dear all. first, according to the 1st edtion of E3, new edition has a stainless head. second, the new E3 has a bigger head and tail in OD, and a smaller wrist. that will make it a little hansom. 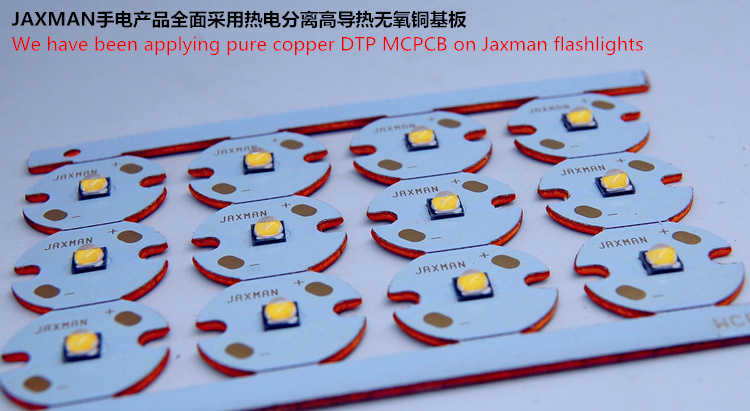 Jaxman ordered DTP MCPCB will be standard design in later products. the driver can avoid an reverse of battery placing. all small parts are with Au coating. 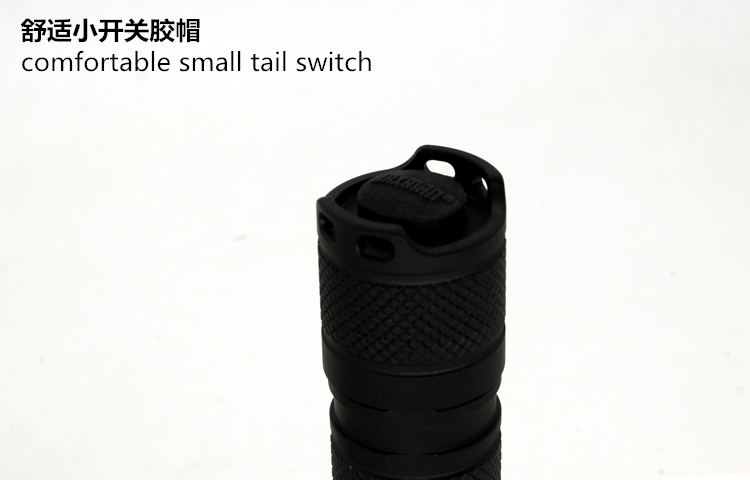 now the tail cap is more smaller than the old edition,easy to find and press. 1, high- middle- very low or high- middle? 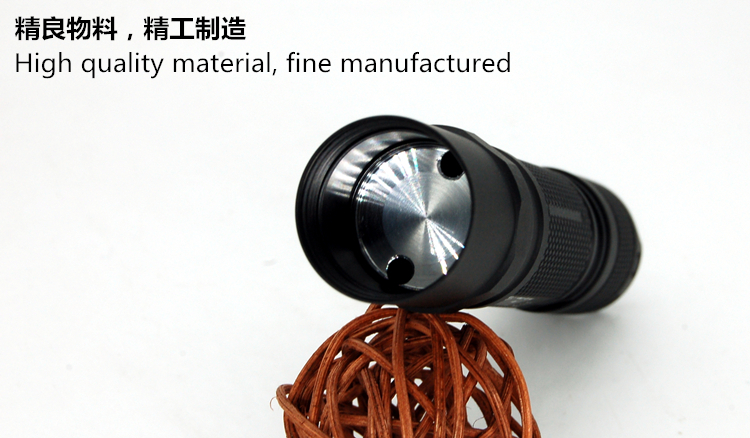 3,and the high CRI and normal LED are also need to be considered…. WE ARE VERY UNHAPPY TO SEE A COPY OF NEW EDITION E3 LATER. RECORDED HERE, AND TO SEE IF THERE WILL BE A COPY OF NEW E3. TODY IS 2018-1-3! 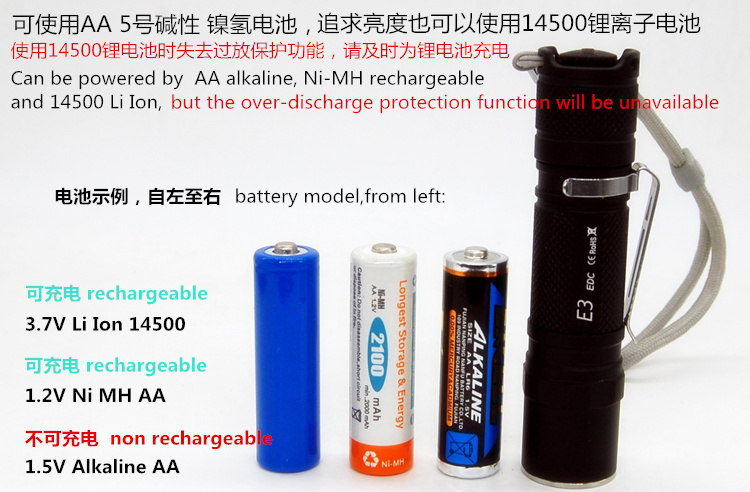 are you telling us the light has no over discharge protection for 14500 lithium batteries? 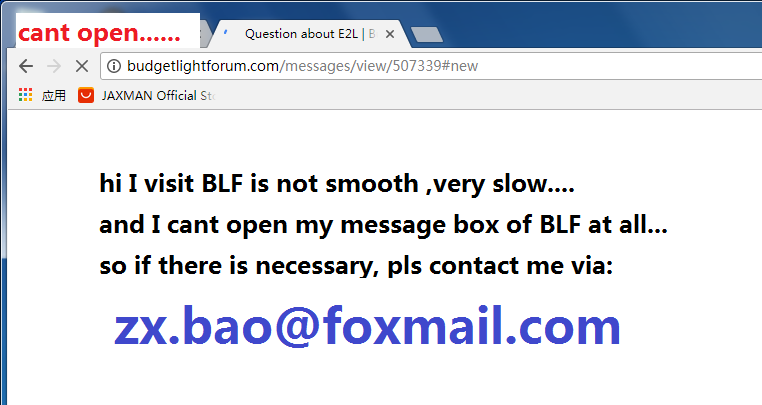 hi I have difficult in visiting BLF and especially message box…. @Lexel, yes, this driver will lose the overdischarge protection for a 14500 battery. 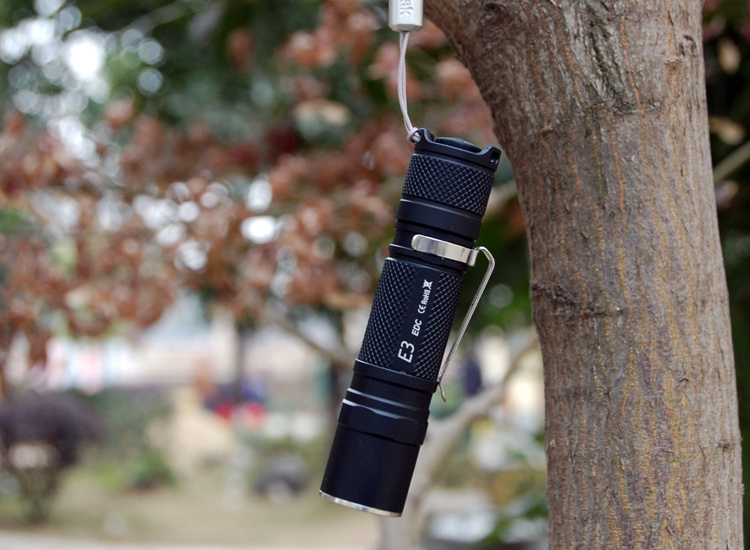 Beautiful flashlight. 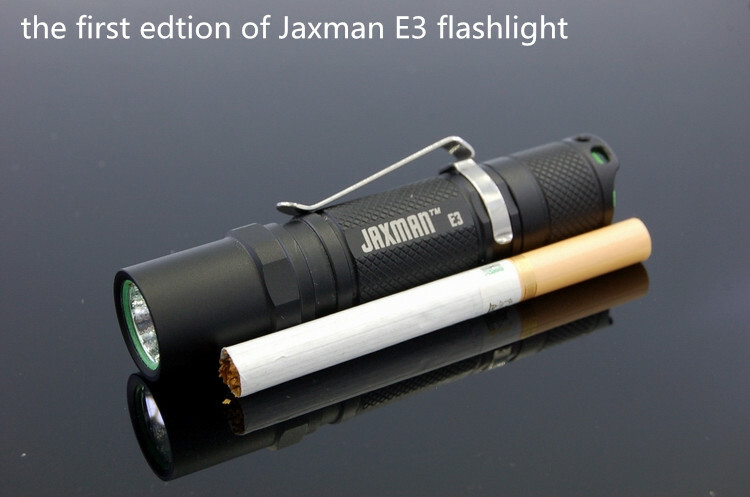 Jaxman makes some very nice products. I would like to see a XPL-Hi version. I will definitely purchase one when they are available. Nice light. It appears that “copy” is a Thorfire TG06. They’ve been around for years. Just sayin. If that is the case then I hope that long protected 14500s (such as Keeppower 840mAh) will fit. If the copy lights is sold not late than Feb 2015,then I can say I make a mistake..
and that all is not important,all is passed, I only hope, they not make a plagiarism of new E3. I hope all people respect others feeling, at any time and place. hi I am considering that and in trying for this. I think this is a solution for Li batteries. In fact the AA and Li Ion have different voltages ,so it is very hard to set a over-discharge function in this driver. That is a nice new version of the E3, nice with the SS bezel, still a bit fat (I like smaller AA-flashlights like the Lumintop Tool-AA or the Acebeam M10), but nicer already. I hope that the design will not be copied. What is the light output on a NiMh battery? AND THERE IS ANOTHER IMPORTANT THING TO DISCUSS. THAT IS: 1, high- middle- very low or high- middle? 2,use 5050 LED or 3535 LED? 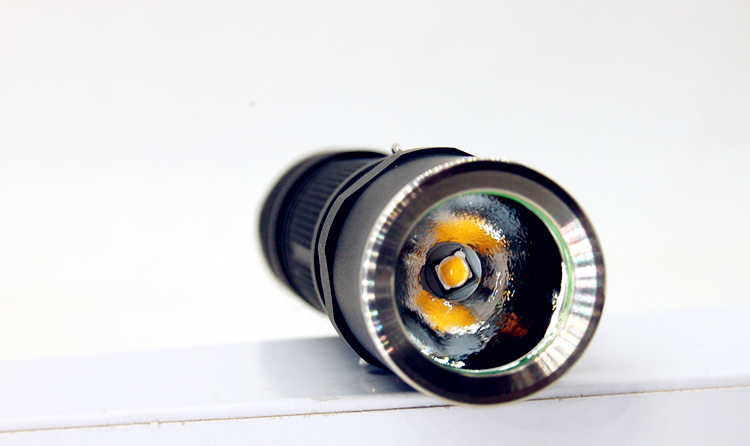 I think the reflector is small, if we use a XML SIZE —-flood well; if use xpg2 /nichia 219 size—-have a well spot… 3,and the high CRI and normal LED are also need to be considered…. Ouch, in your face thorfire, sofirn and all others. I’m confused — is the E3 with 219C for sale on AliExpress an older model? And have a very Happy 2018 ! 2A with 219c for 600lm and 2A with luxeon v for 900lm. And no glue, please! Being it already released, do you intend to make any changes on the driver, jaxman? On the product page it says: Middle and High only. I agree with all of what Persechini said (copied below) and djozz too. Those would be exactly my suggestions. I would add as a few others have that I don’t like that it doesn’t have over-discharge protection. I understand it’s not easy as you want it to also work with Alkaline and NiMH cells but I think you need to seriously consider resolving that issue. As others have mentioned most people here have unprotected 14500 cells. Simply having the driver set to blink a few times and shut off if the voltage is 1.6V – 2.9V would cover most scenarios. Not perfect but much better than not having any form of LVP. I think the host all come from a few factories. ThorFire, Convoy, Sofirn, Jaxman, etcetera… get their hosts from the same factory / factories, i think. I assume Mateminco makes all hosts for Utorch, Manker, Astrolux (but maybe not anymore), etc..
Best to start with MEDIUM. Because medium is most usable. About the modes: Best to start with MEDIUM. This is somewhat accurate regarding hosts but you have too many lumped into the same basket. 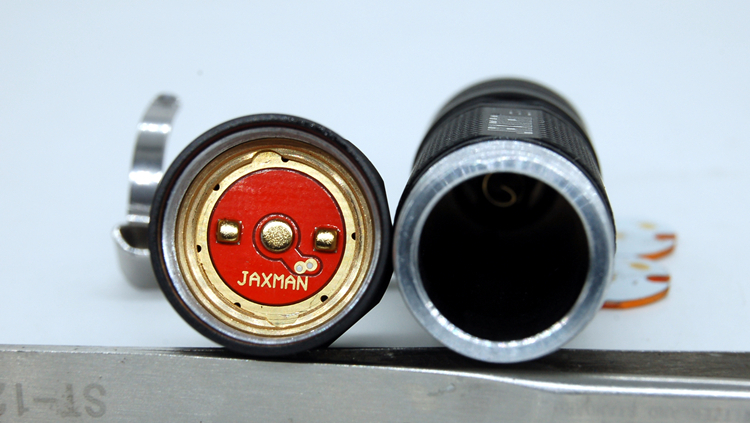 Convoy and Jaxman get their hosts from the same factory. That’s why they both have such nice hosts. Thorfire uses a different factory and I don’t know about Sofirn. 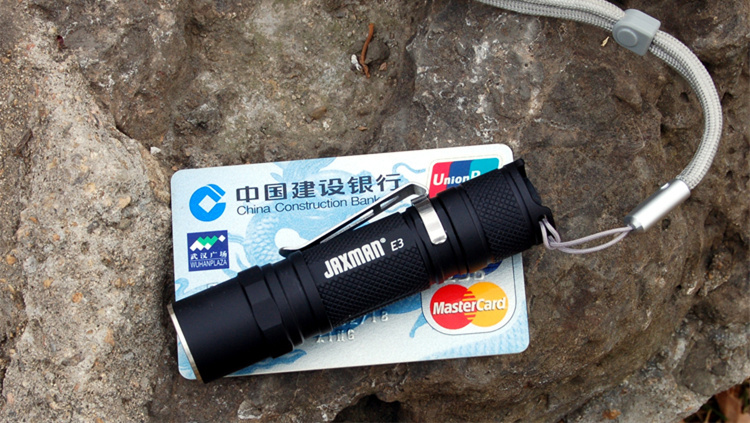 Mateminco makes all the hosts for Astrolux but Manker broke away quite a while ago and use a different factory. The rest I’m not sure of. As far as your mode tastes buddy we are on two different worlds but you have a right to your opinion. Personally, I hate lights that start on medium…but that’s just me. Low > Med > High would be nice. No strobe. 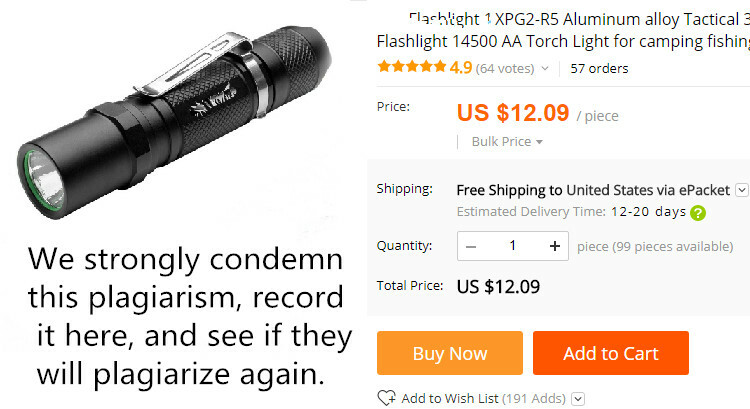 I think Nichia 219c as the only option in warm / neutral is fine. Would be nice to have one brand which consistently has Nichia options. Wouldn’t mind if they dropped all Cree emitters except in throwers. 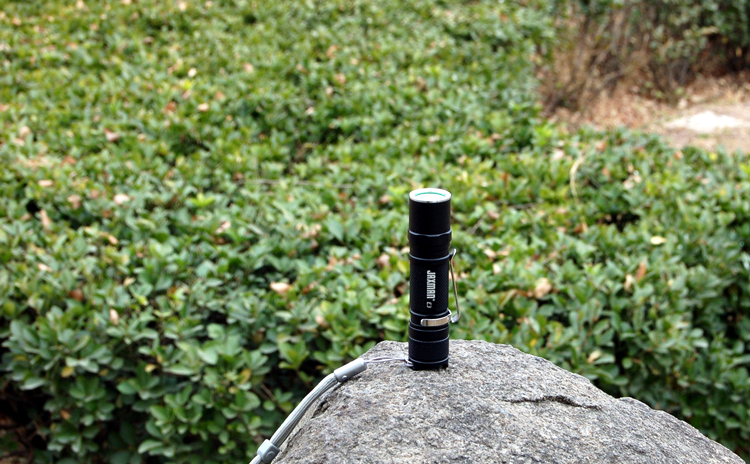 The 219c seems good enough to make high CRI the default for most floody EDC lights.